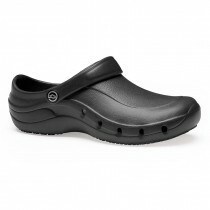 This Toffeln Safety Lite Clog Size 8 has all work areas covered in this Safety Lite design. 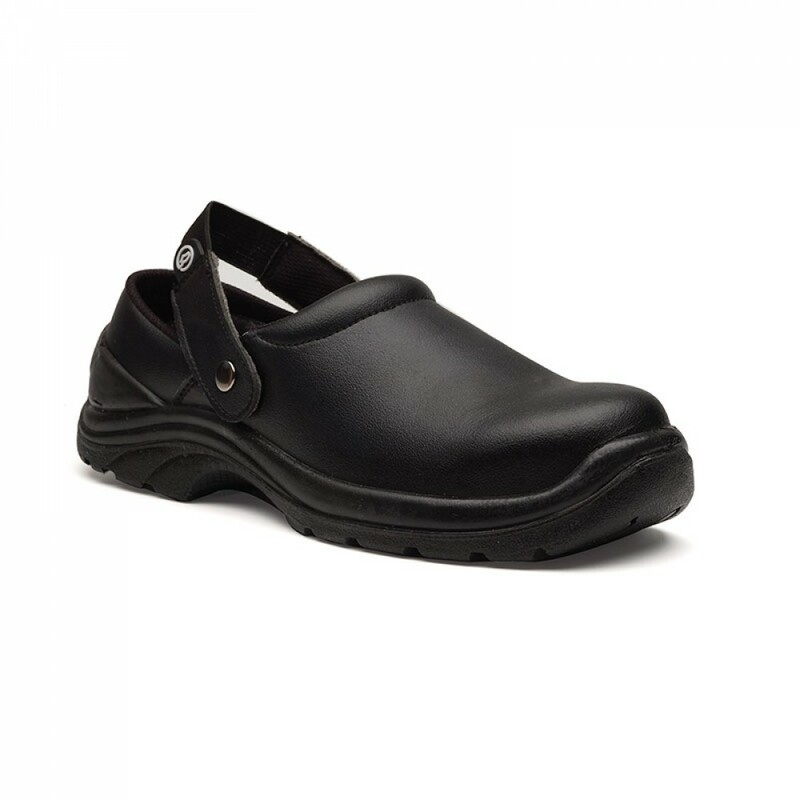 A leather like breathable fabric, but waterproof, durable and highly resistant gives these clogs the edge. 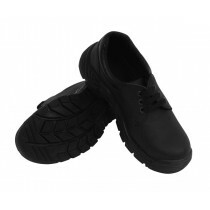 It also incorporates a steel toe cap for extra safety. 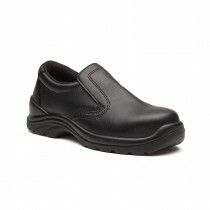 Removable heel strap for choice of wearing style.